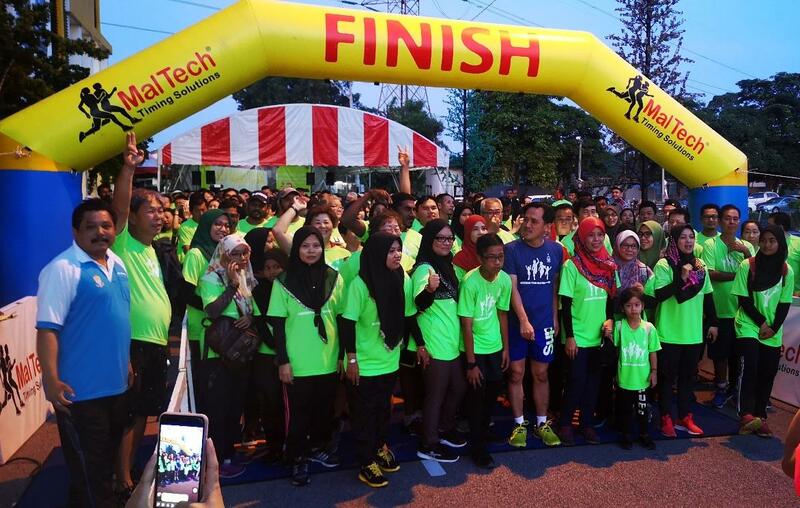 A sports event open to all ages, Seberang Perai Half Marathon is a marathon that has a route that covers both nature and township. The Fun Run in this event is suitable for all ages and families. 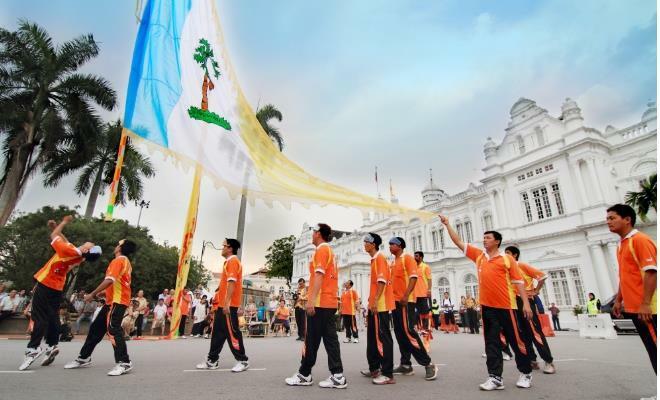 The marathon route promotes heritage sites and tourism of Bukit Tambun. Bagan Festival @ Butterworth Art Walk is inspired through Car Free evening aimed at reducing the use of cars on roads. To bring the community closer to local arts and culture, Bagan Festival celebrates Festival of Lights - Deepavali. 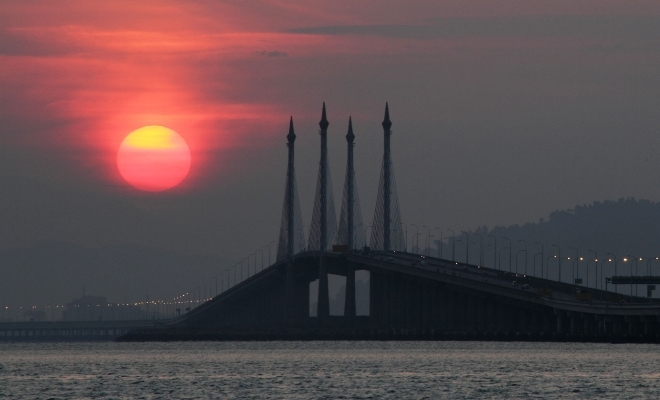 The Komtar Tower is known as Penang’s tallest skyscraper, offering a stunning view of George Town. 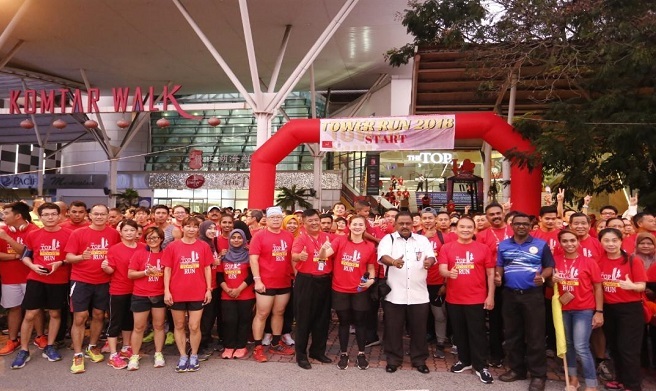 The Top Penang Tower Run is held with the objective of fostering a healthy lifestyle regardless of the city’s hectic pace. Participants will be climbing in the most significant building that has a height of 249m from the ground. 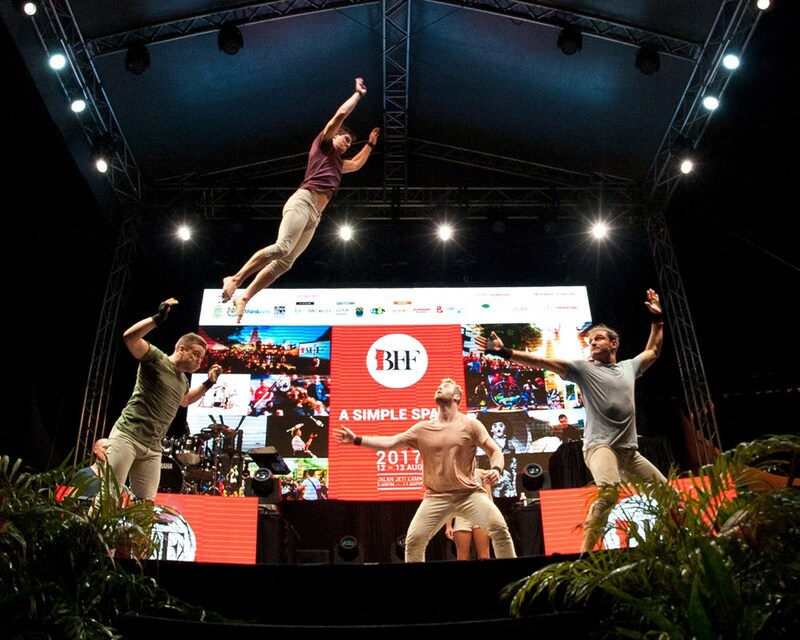 The George Town Literary Festival is the largest international literary festival in Malaysia. 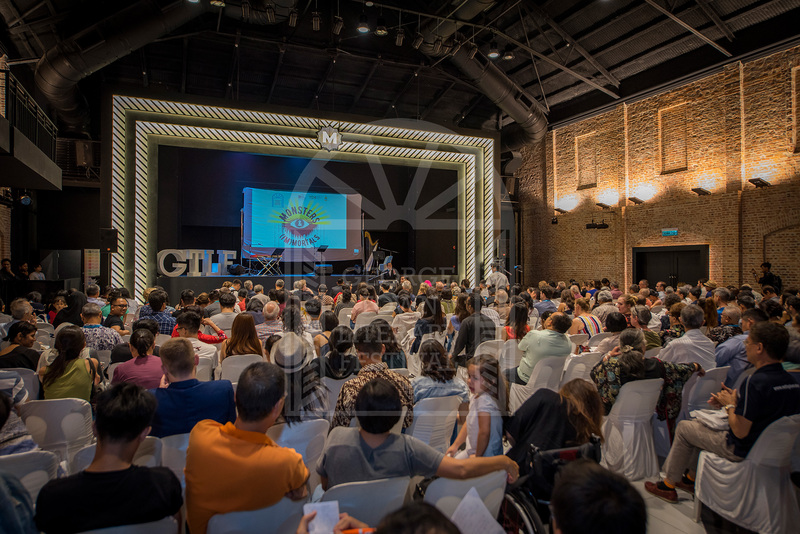 GTLF focuses on world literature and believes in the power of free speech and expression and is committed to being one of the most urgent, vital and provocative literary festivals in the region. 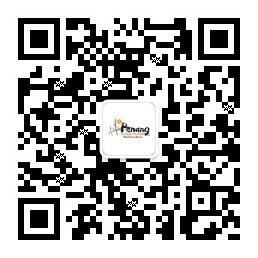 An international running event catered to all from young to old and leisure to serious runners. The 26th Penang International Ballroom Dancing Championship will bring in 200 best Standard and Latin competitors from 21 countries. The event's 2nd day, 30th November, will be the WDC Professional Ballroom World Championship held at Setia SPICE Convention & Exhibition Centre. 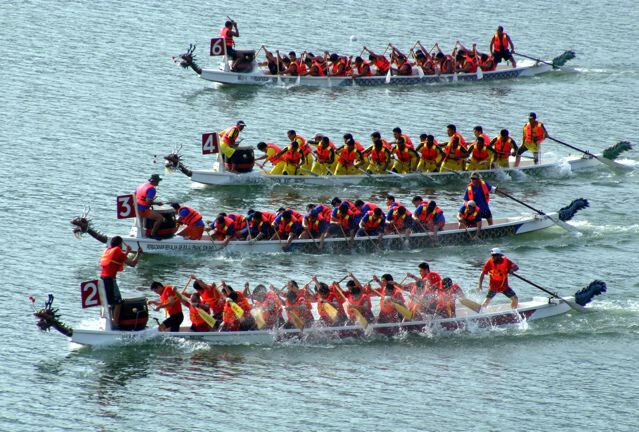 The event is held in conjunction with Pesta Pulau Pinang and is a tradition to honour the "spirit of the dragon" and the spirit of unity as the participants work together as a team for one common purpose. 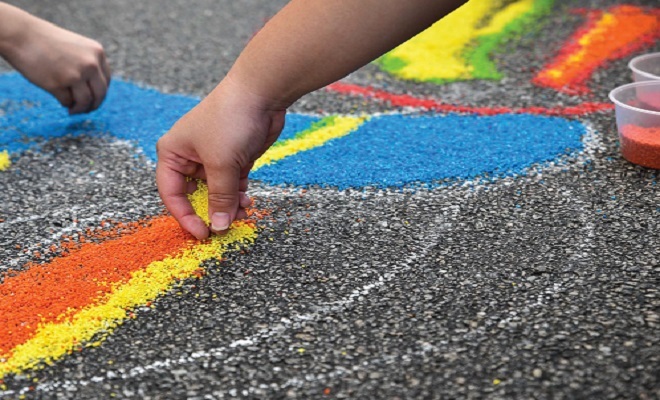 The Butterworth Fringe Festival is a platform in making Butterworth a cultural, creative and innovative hub, as well as promoting local culture by bringing in varieties of programs to present the international culture of street art festival. 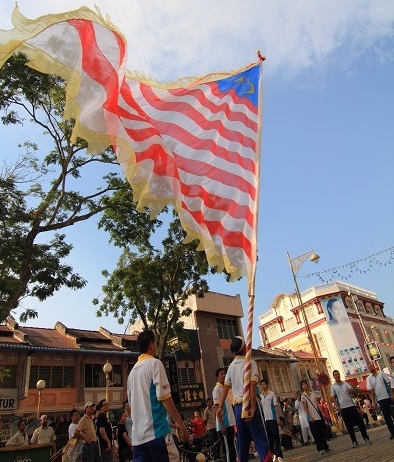 An annual parade, the Chingay and Lion Dance troupes take to the streets of Penang. A cultural and colourful parade, following the Pesta Chingay Parade on the island, which consists of a mix of Chingay groups, Lion and Dragon Dance teams, Lion Dance on stilts, colourful floats, traditional drums, martial arts team and school marching bands.